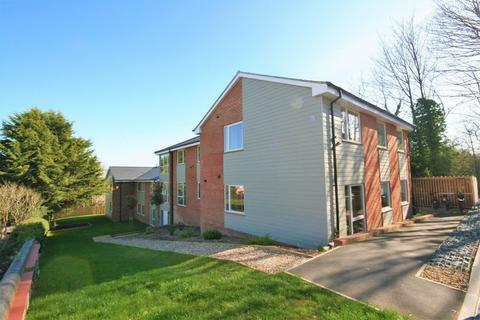 Launched in January 2002, Russell & Butler are a wholly independent company with two resident directors, Brian Russell and Nicholas Butler, with over 34 years combined experience in and around the Buckingham area. 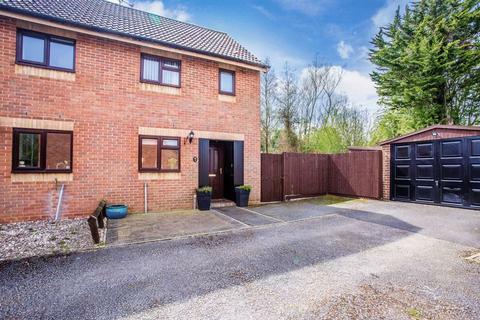 2 bedroom terraced house for sale - Redshaw Close, Buckingham. 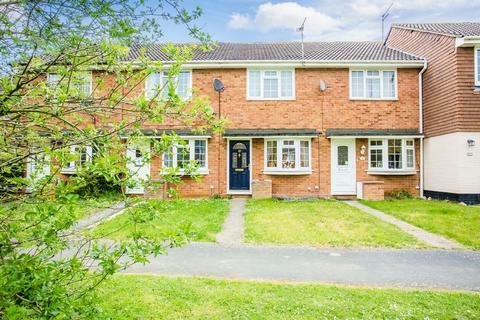 A WELL PRESENTED TWO bedroom mid terraced property, overlooking a lovely green situated on the POPULAR Linden Village development being within walking distance of the BUCKINGHAM town centre. 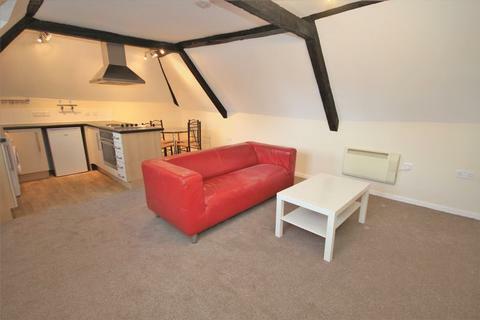 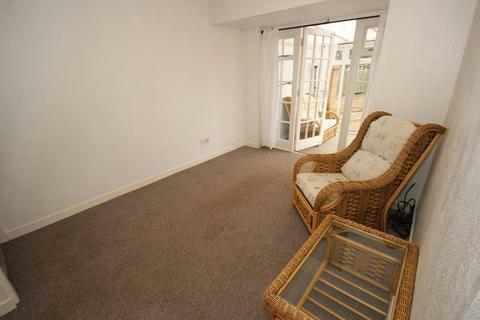 This lovely property benefits from overlooking a quiet and pleasant green and Upvc DOUBLE GLAZING . 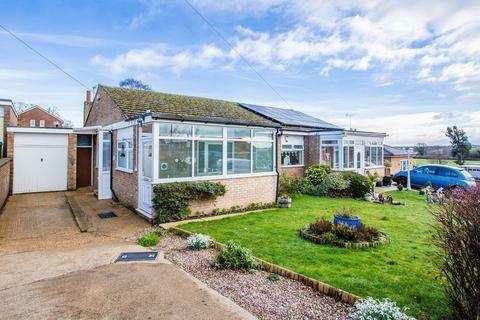 Situated in a cul de sac location in this sought after village of Granborough a good size semi detached bungalow offering flexible accommodation with a refitted kitchen, refitted shower room, garage, driveway and a good sized rear garden. 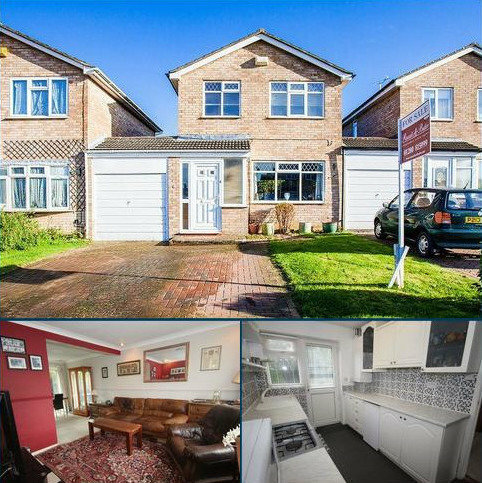 A well presented, recently decorated throughout, extended three bedroom semi detached home, within walking distance of Buckingham town and all the amenities. 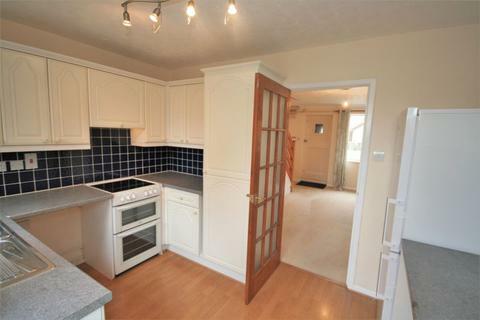 The property benefits from a re-fitted kitchen breakfast room and a re-fitted bathroom. 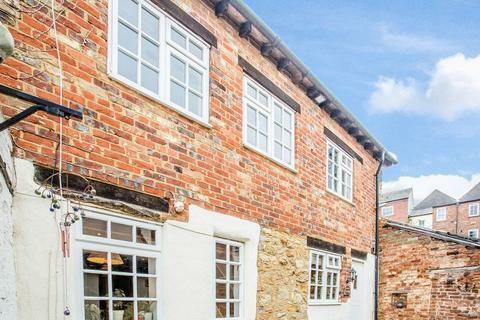 One bedroom cluster home situated in a quiet cul de sac close to Bourton Park and only a SHORT WALKING DISTANCE TO THE TOWN CENTRE. 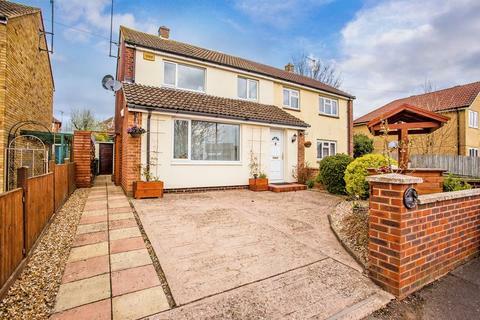 The property benefits from being on a corner plot with a larger than average sized garden and the addition of a conservatory. 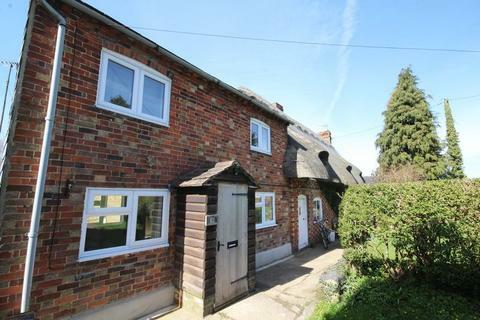 **50 REDUCTION ON AGENCY FEES FOR A MARCH MOVE IN** Two bedroom end of terrace house situated within walking distance of the town centre of Winslow. 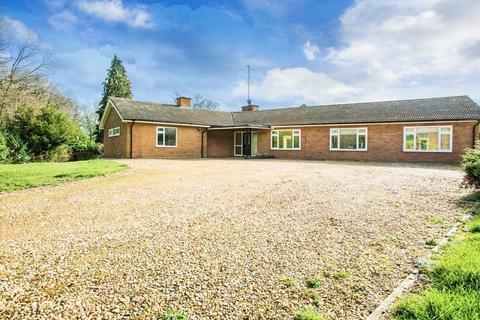 The property briefly comprises entrance porch, lounge, kitchen with appliances.